You are currently browsing the tag archive for the ‘sif’ tag. New She Has No Head! is up at CSBG. 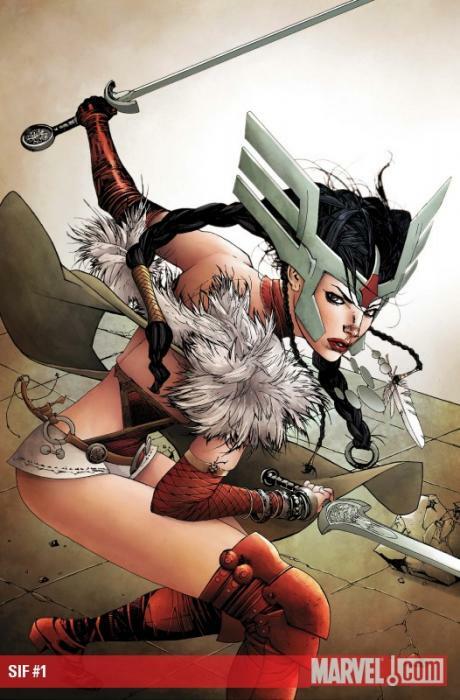 A review of three new superheroine books from Marvel – Firestar, Sif, and Her-Oes.